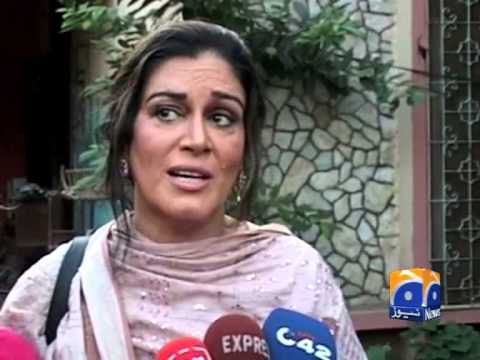 Renowned television actress and Pakistan Muslim League-Nawaz (PML-N) MPA Kanwal Nauman’s condition is said to be out of danger. According to doctors of Jinnah hospital, her health is now improving and condition is stable. Kanwal Nauman was immediately rushed to Jinnah Hospital in Lahore on Monday after she suffered a brain hemorrhage at her Gulber residence. Doctors blamed high blood pressure for the stroke. “Although she has developed some complications, she is out of danger and being moved to a room from the intensive care unit,” a doctor said. Kanwal Nauman became PML-N’s member of provincial assembly (MPA) on a reserved seat in the 2013 general election.